Everyone loves to take pictures. Whether it’s a day out with your friends, a special occasion, a family gathering or a random boring afternoon, clicking pictures is something we all love to do at anytime. 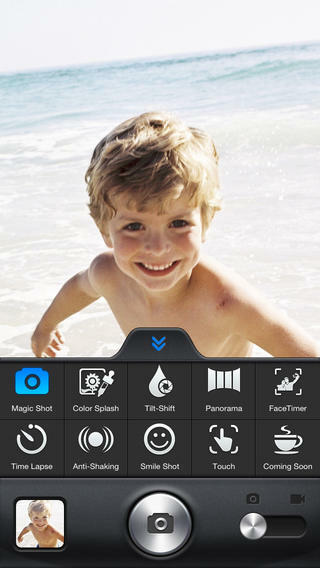 Have you ever wished your iPhone came with a better camera or editing tools? 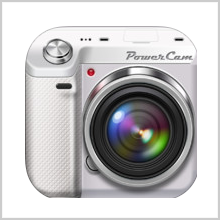 Now convert your iPhone into a versatile device with this uber cool app, PowerCam. With many features and effects, this app could surely be one of the most useful and entertaining apps on your iPhone. It is available in Arabic, English, Dutch, German, Hebrew, Swedish, Korean, Polish, Traditional Chinese, Chinese, Japanese, Italian, Greek, Russian, Portuguese, Hungarian, Spanish, Simplified Chinese and French. 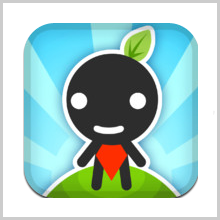 It runs on iOS 4.3 or later versions. It is compatible with iPad, iPhone and iPod touch. 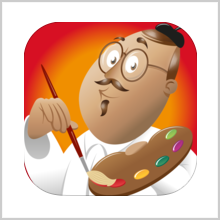 This app has more than 120 real-time effects such as Retro, Sketch, Vintage, Chocolate etc. You can add the effects while clicking the picture or after shooting. You can add frames and shoot videos. The FaceTimer feature automatically recognizes faces. The anti-shake, touch and smile capture modes let you click perfect pictures. You can add separate focus and exposure areas. You can share the pictures with your friends and family through Facebook, Twitter, Instagram, Youtube, Tumblr and Flickr. 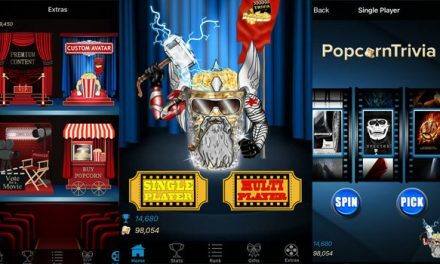 You can create collages and make your pictures more interesting with features like color splash, tilt-shift and funhouse mirror. This new version has fixed the crash issue faced by iPhone 4 and 4S users. This in-app camera comes with an incredible amount of sharing options. 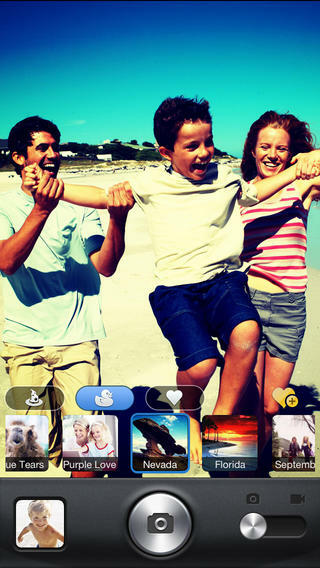 Now it is easier to share your pictures with your family and friends. The editing options on PowerCam are vast and well-organized. If you are someone who is addicted to clicking and editing pictures, then you would surely love the level of detail you can get into with the photo and video editing options on this app. The editing tools, one-touch sharing feature and collage capability make it a great choice for all you iOS photography addicts out there. The only drawback of this app is the navigation and interface that are downright frustrating at times. Although the features and effects make your pictures more interesting and beautiful, sometimes, the app stalls and strands you in a particular window. However, the developers claim to have fixed this problem to some extent in this latest version. PowerCam app is easy to use and can keep the user involved. With so many features and editing options, it is surely a must-have app. Although this is not a free app, it is totally worth buying this app. 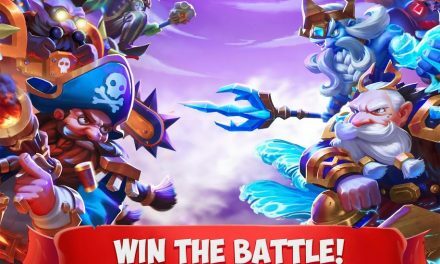 You can try the free version before you purchase the actual app. However, you can enjoy all the features when you go for the paid version. Effects like panorama and color splash are sure to impress you. With no major drawbacks, if you are someone who likes to click pictures and share them on web, then this app is an ideal option for you. Assemble your strongest team of champions & go to war in this idle action RPG!